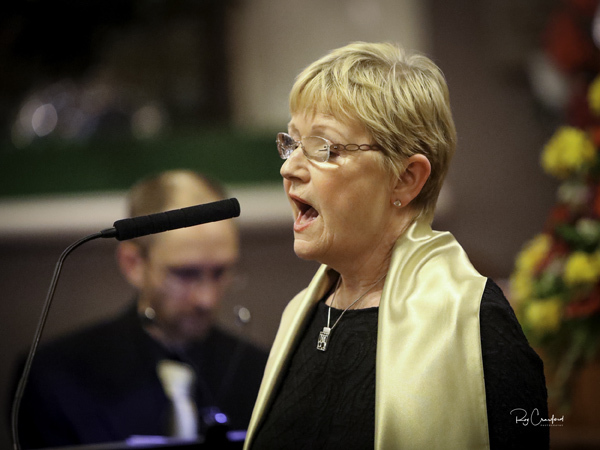 On Wed 6 Dec we witnessed a remarkable Concert with not one but 3 Choirs to provide an wonderful variety of Christmas music hosted by the Rotary Club of Enniskillen in aid of their Action Mental Health Boost Project. 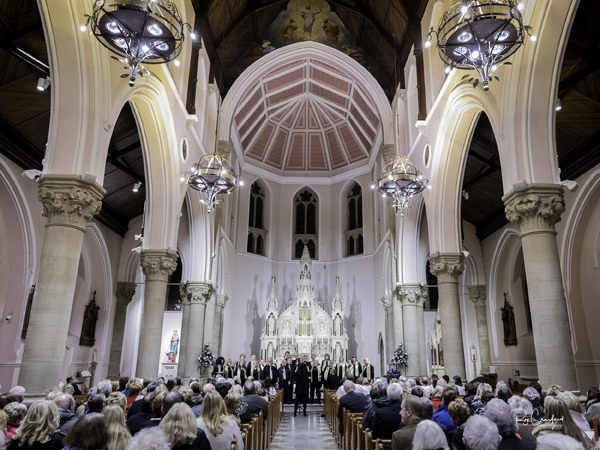 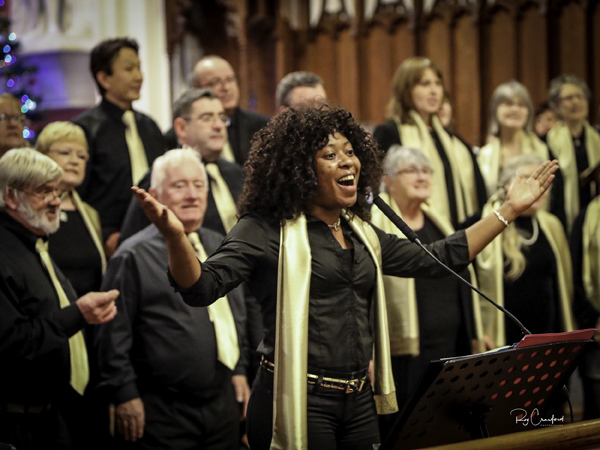 The Concert started in St Macartan’s Cathedral where the host choir and the Visiting Sligo Gospel Choir entertained the crowd. 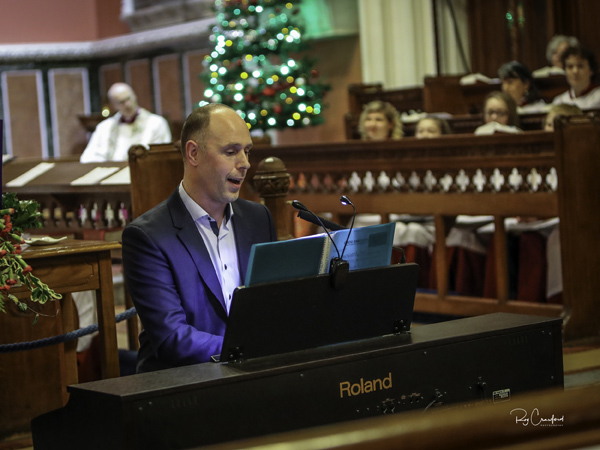 There was also a lovely solo from the talented singer teacher David Robertson. 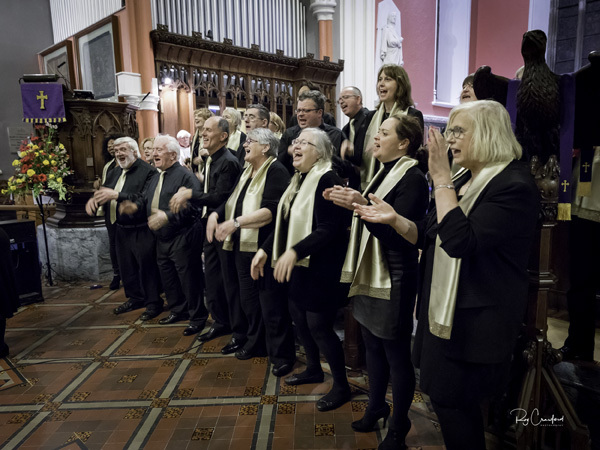 The Sligo Choir then lead the congregation across the street to St Michael’s ( as The Queen had done in 2012) singing as they went for the second half. 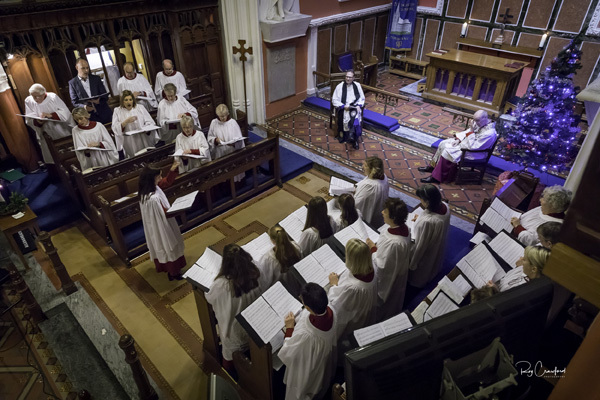 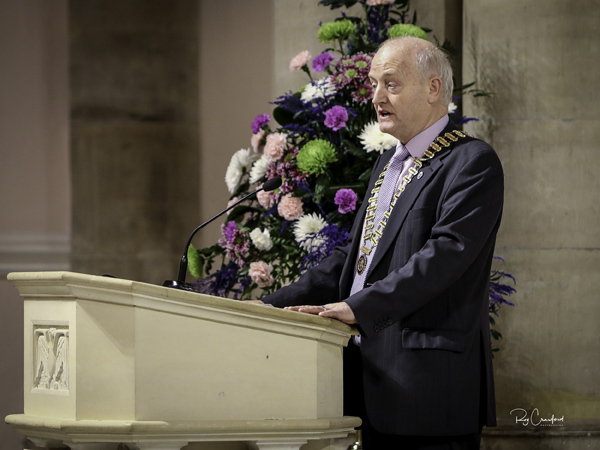 This part of the programme included the resident St Michaels Church Church Choir in addition to the visiting Sligo Gospel Choir. 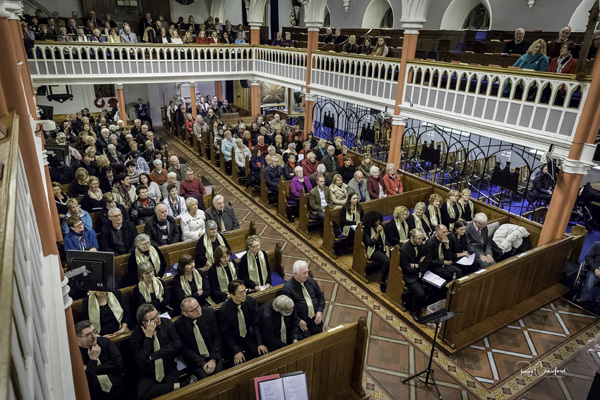 At the conclusion of the programme the gathering retired to the Cathedral Hall for Mulled Wine and mince pies courtesy of the Staff of AMH New Horizons, Drumcoo.